We're excited to announce the React Wellington Meetup Group! The first meetup will be held mid-end August, with the exact date still to be defined. 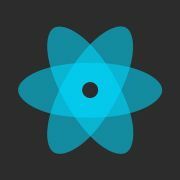 We are going to discuss and help each other with React, React Native, Flux and all things associated. Per session we will have 2 or 3 speakers that will hopefully inspire lots of questions and discussion, while we're enjoying a cold drink and snacks provided by Springload. 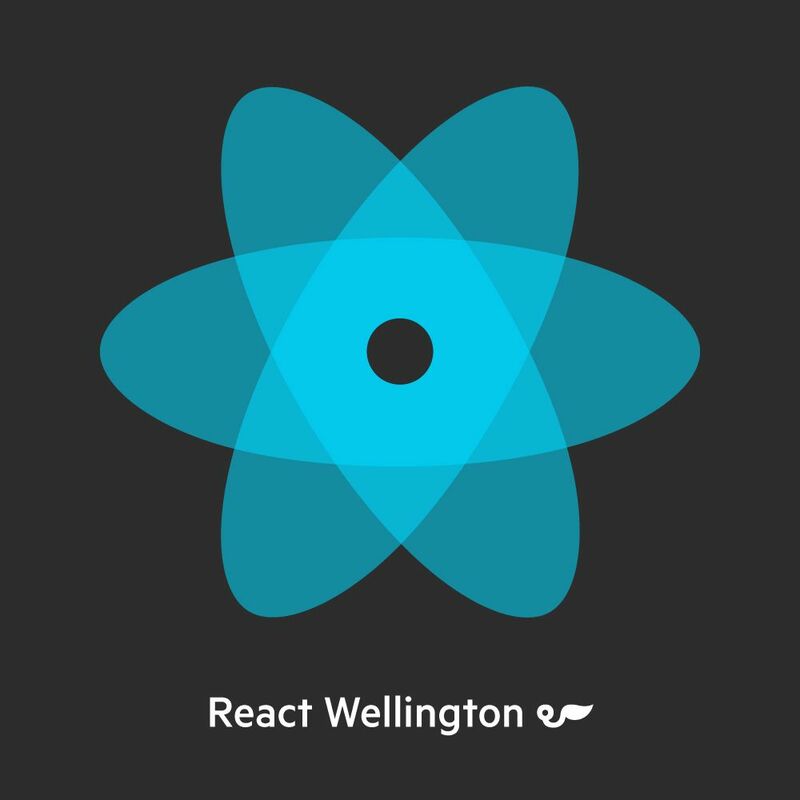 Please come along if you would like to learn more about React or want to share your experiences. If you're interested in speaking, please sign up here.